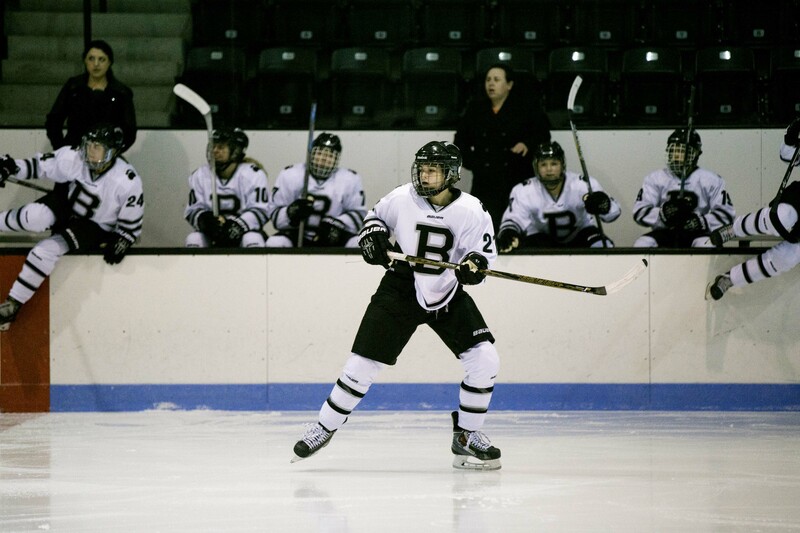 Brigit Bergin ’19 leads the Polar Bear defense in a showdown against Saint Anselm (22-2-3) in December. The 2-2 tie with the Hawks extended the Polar Bear’s unbeaten streak to four—a strong start that foreshadowed the team’s continued dominance that has carried them to the NESCAC semifinals. After beating No. 3 Hamilton (14-8-3, 9-5-2 NESCAC) 1-0 in double overtime last weekend, the sixth-seeded women’s ice hockey team will advance to the NESCAC semifinals and face No. 1 Middlebury (17-6-2, 11-4-1 NESCAC) on Saturday. During the regular season, Bowdoin split its series against Middlebury, falling 2-1 in the first match but coming back with a 2-1 overtime win the following day to beat the Panthers for the first time since 2013. According to Head Coach Marissa O’Neil, Middlebury’s biggest strength lies in its offense. 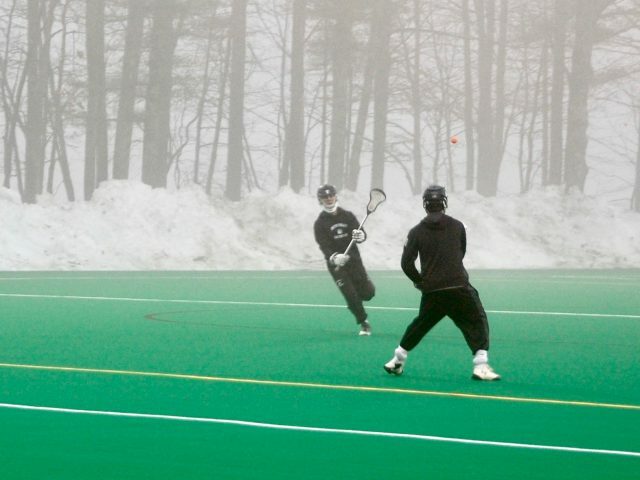 Middlebury has scored 68 goals this season, the most of the league and 22 more than Bowdoin. To counter Middlebury’s dominant attack, the Polar Bears will look to their goalie, Kerri St. Denis ’19. St. Denis was named NESCAC Player of the Week after stopping all 41 shots from Hamilton on Saturday, a personal record for her. The intensity of the Hamilton game—which went into double overtime and lasted 94 minutes (the longest game in program history)—helped calm the team down heading into the game against Middlebury, according to Ganong. For St. Denis, the pressure that she felt in goal was amplified by the length of the game. Ganong agreed with St. Denis and thought that the Hamilton game was extremely emotional for the team. According to O’Neil, one of the main reasons the Polar Bears pulled off the win was their intensity. 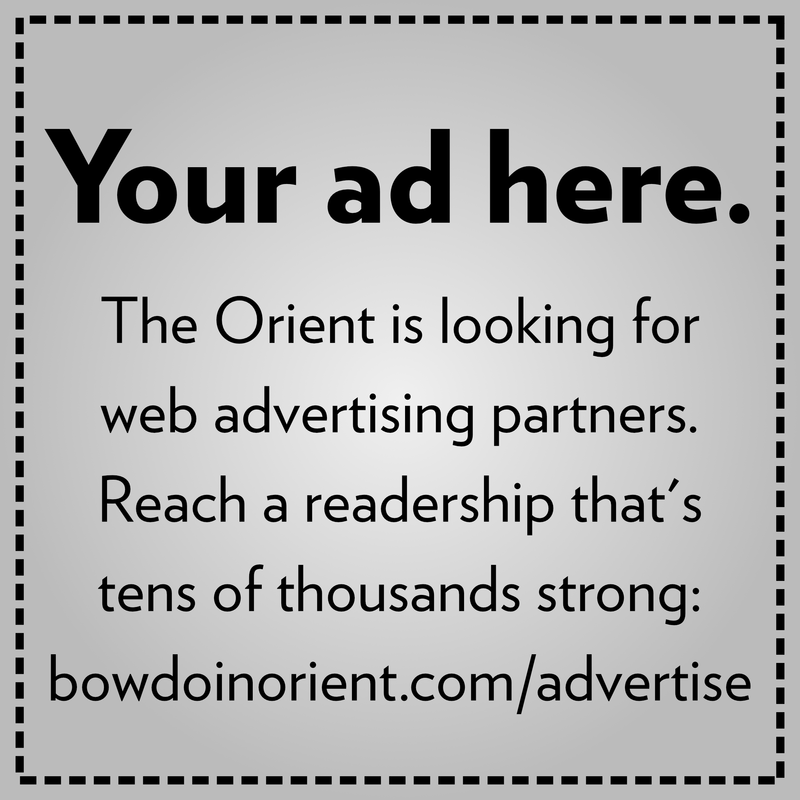 As Bowdoin continues in playoffs, O’Neil believes that the team needs to continue to play as well as possible and remember that nothing is guaranteed. The Polar Bears will travel to Middlebury and face the Panthers at 1 p.m. tomorrow. Track attack: Women’s and men’s indoor track and field competed at Open New England championships last weekend, putting forward a number of top-10 performances in a highly competitive pool of athletes. The women’s distance medley relay team continued their strong season, placing fourth with a time of 12:00.50, and Joseph Staudt ’19 broke his own Bowdoin record in the 60-meter hurdles again (8.21), placing fifth overall. 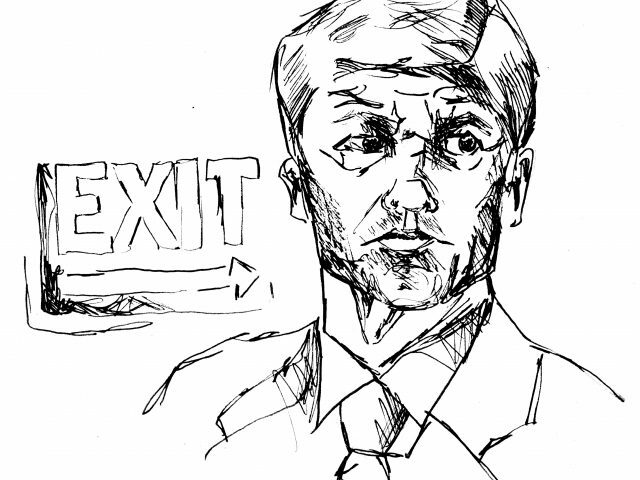 Is it time for team manager Arsène Wenger’s swan song at Arsenal?